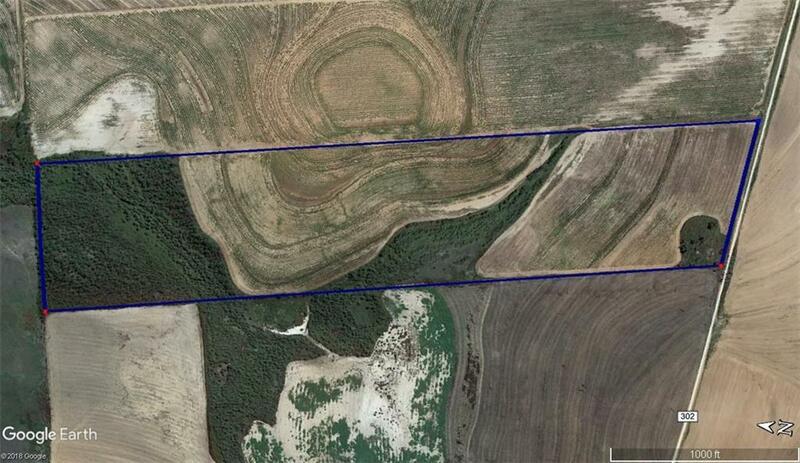 68.4 acres with road frontage on the north side of CR 302 just west of Roby, TX. Utilities accessible but none onsite. Currently used as a cotton farm with around 40 acres tillable. Remainder in pasture. Suitable for harvest or grazing crops and could make a great homesite, too!